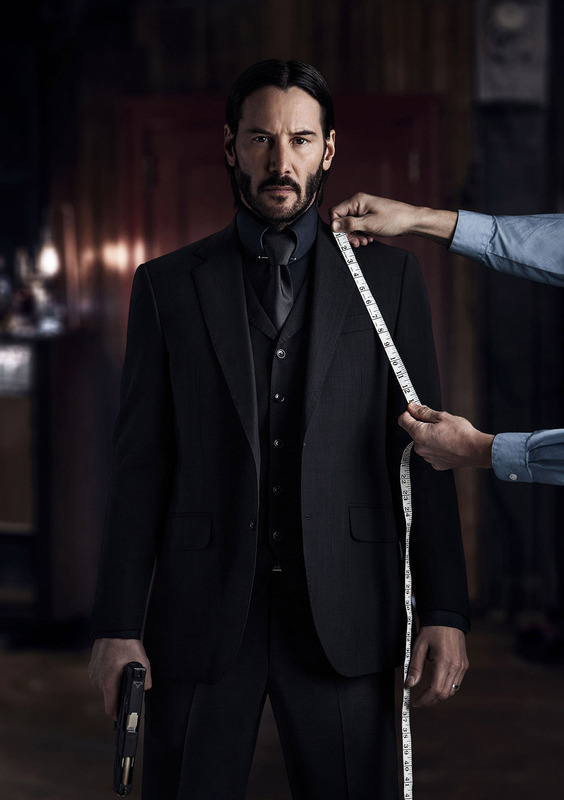 Keanu Reeves suits up and reloads as the legendary and untouchable assassin in “John Wick: Chapter 2” following the 2014 hit of the same title. Guns and ammos are relit in the high-octane action “John Wick: Chapter 2” where John Wick is brought back from retirement the second time. 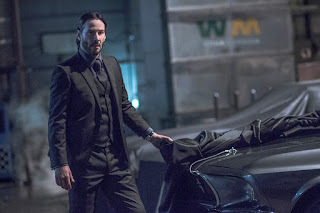 After unleashing mayhem on the criminals who killed his dog, retired super assassin John Wick retrieves his beloved 1969 Mustang from the Russian mobsters who stole it, only to be pursued in a spectacular high-speed car chase through crowded New York City streets. 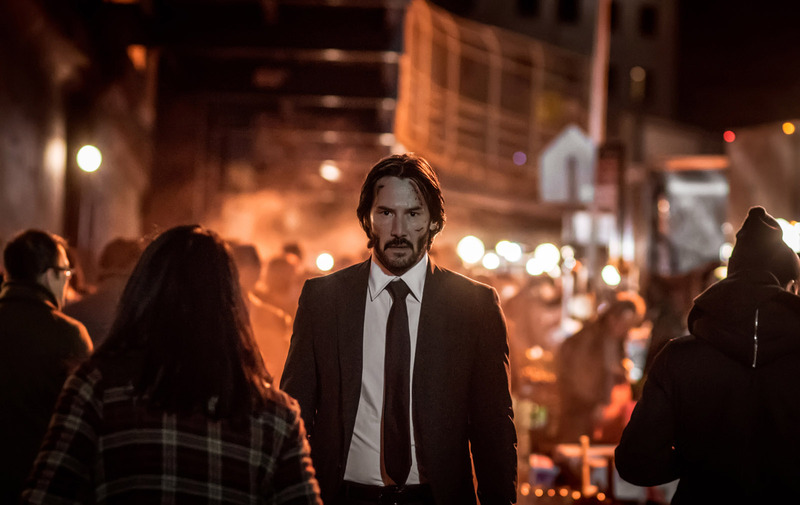 Returning home, John’s plans to resume a quiet civilian life are cut short when Italian gangster Santino D’Antonio (Riccardo Scamarcio) shows up on his doorstep with a gold “marker” compelling him to repay past favors. Ordered by Winston (Ian McShane), kingpin of secret assassin society The Continental, to respect the organization’s ancient code, John reluctantly accepts the assignment to take out Santino’s own sister, Gianna (Claudia Gerini), the ruthless capo atop the Italian Camorra crime syndicate. 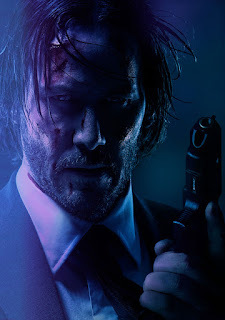 A must-see action film in theatres, “John Wick: Chapter 2” opens in cinemas nationwide on February 8 from Pioneer Films.